Whatever your project, we'll help you create a space you love to come home to! Sandia Sunrooms & Windows is the locally owned choice for your next home improvement project, aiming to delight and exceed your expectations on every remodel. 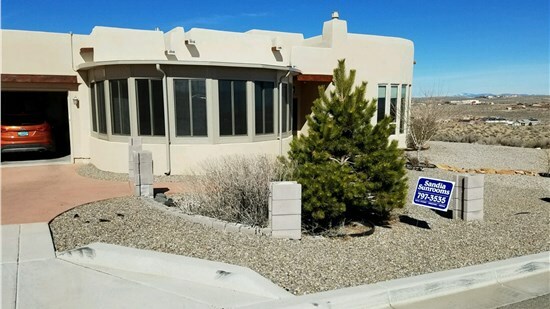 Our experienced team, elegant styles, and affordable prices ensure your New Mexico remodeling project will be exactly what your home needs. With dedicated sales representatives, designers, and installers, our experienced team works with you to make sure your remodel fits your needs. We customize your installation to your home, ensuring a perfect fit and style geared to your tastes. With free in-home estimates, we start your project with transparency and end it by delivering products with great value at a fair price. Serving customers throughout New Mexico. Check out our past projects on our interactive map! 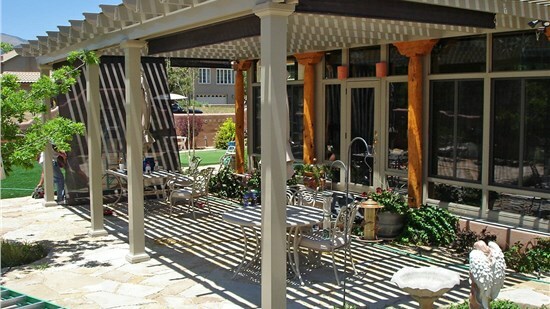 Since 1999, Sandia Sunrooms & Windows has been New Mexico's family owned and operated residential remodeling specialist. We believe in offering great value at a fair price, starting every project with a free in-home estimate. We want you to have all the information and answers you need to make a decision for your family and home. Sandia Sunrooms & Windows’ team of skilled designers and installers have decades of combined experience to ensure the success of each project, handling the details from start-to-finish. Everything from the design process to post-project cleanup will be taken care of with professionalism and care. Our customers’ experiences with us prove that we deliver our services with care and our products with expertise. The experience with Sandia Sunrooms has been enjoyable from the visit by the salesperson to your visit to confirm the order to the expert craftsmen installing the room. Each contact was professional and non-intrusive. 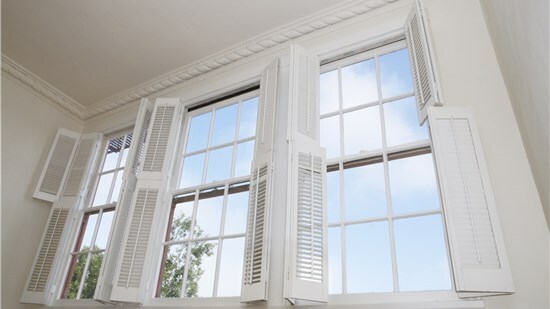 Recently my wife and I purchased 11 windows from your company and had them professionally installed by your crew. Overall we couldn't be more pleased with either the product or the service. The price was excellent and so is the product.